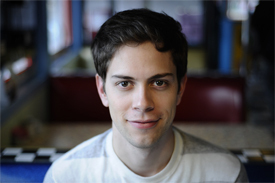 Jeff Brenner of Pressly. Pressly helps brands own the conversation around a topic by harnessing the world’s content into beautiful, sharable experiences. Jeff: Pressly started as a way for traditional publishers to deliver a clipboard-like experience on the mobile web. Jeff: We crossed 34 million minutes of engagement across our customer hubs last month. Jeff: There are ten of us, and we’re looking to grow by hiring backend Go engineers and dev op engineers. 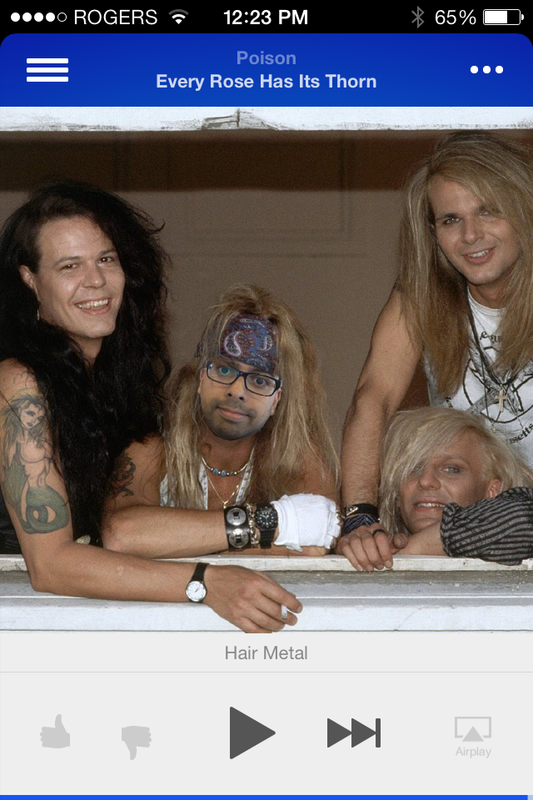 Our hobbies include face-swapping team members in hair metal bands.